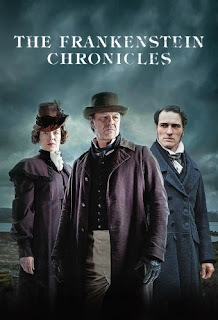 Chrichton's World: Review Victor Frankenstein (2015): Disappointing affair! 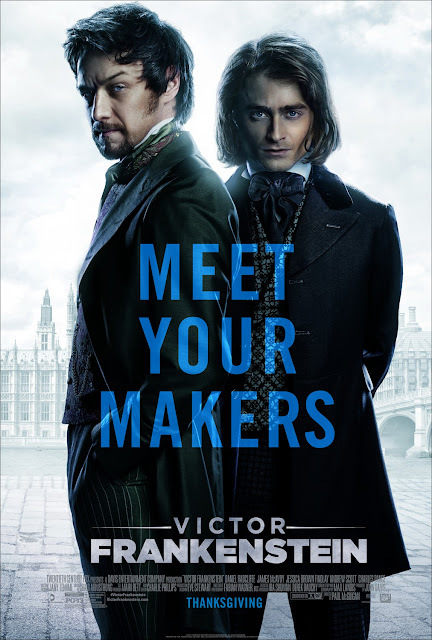 Review Victor Frankenstein (2015): Disappointing affair! When news came out a new Frankenstein movie would be made featuring Daniel Radcliffe and James McAvoy I was very curious and looking forward to it. 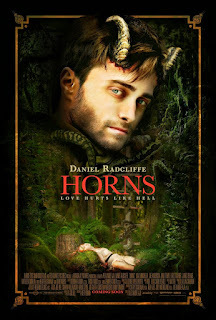 Radcliffe has been doing well in the horror genre and for him to tackle a classic monster surely would be interesting yes? Wrong. While both Radcliffe and McAvoy are good in their roles they are let down by an incredible poor script and direction. The film started real promising where Igor becomes more than just a simple stooge. It was refreshing and could have lead to some extraordinary events. Except once Igor is established nothing new happens. Every event is exactly the way you think it will occur. And that is a bloody shame since for a short while (first twenty minutes) it had me asking where they would take us. If you are going to do a well known tale like this you can't suffice with just retreading old themes. Seeing this tale from Igor's perspective was nice but ultimately pointless since nothing even remotely compelling is done with this. Even the supposed mad and dark scientist Victor Frankenstein isn't nearly as dark and dangerous as he could have been. Why not? Obviously James was going for that since he will make you deaf by the way he continually is screaming. He is very flamboyant and loud but that is about it. And why not let these characters bump heads more often? It would have been a real delight to see them argue convincingly. But the script and director Paul McGuigan doesn't allow them too. Then what is left? The so called brilliant inspector Turpin played by Andrew Scott who still is stuck in his Moriarty role from Sherlock? Give me a break. His role was completely shallow and useless. They had not even bothered to show us why he was a force to be reckoned with. It was comical and embarrassing. Freddie Fox as Finnegan also doesn't add tension as it should. He is more used to move the plot forward and nothing more. Having these characters set up as villainous individuals might have sounded good on paper but ultimately they could have been left out entirely since in the grand scheme of things their roles are incredibly insignificant. It's also hard to classify what genre this film belongs to. Usually I don't have any problems when several genres get mixed up but here the horror element was toned down considerably. It really detracted from the viewing experience especially when we finally get to see the creature. Nothing remotely scary about him one bit. And all that jazz about how Victor is the real monster also gets shot out of the window since it is not even attempted to make the creature seem more than he was intended to be. For some reason I was expecting a whole lot more in this department. But that could be because I have been spoiled with the excellent The Frankenstein Chronicles. Now that show does some brilliant things with the classic tale I can surely recommend it. But Victor Frankenstein while offering nice visuals and good acting from the leads is a boring film and therefore a waste of your time.